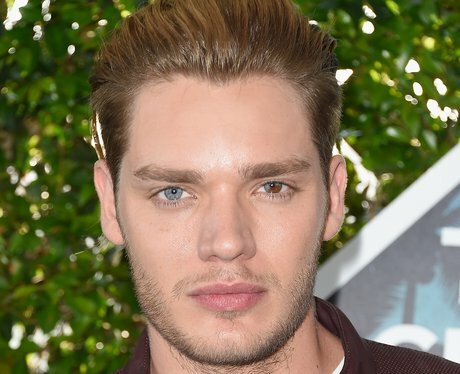 Eeeeven though he's currently working on "Shadowhunters", casting Dominic Sherwood in the role would be genius. He's almost got the same colour hair as Hal Cooper too, not that an actor's natural hair colour matters on Riverdale, of course... and to be honest, he'd look even more convincing as Betty and Jughead's raven haired half-brother. Just saying.